Overview: Gin & Tonic Tasting! 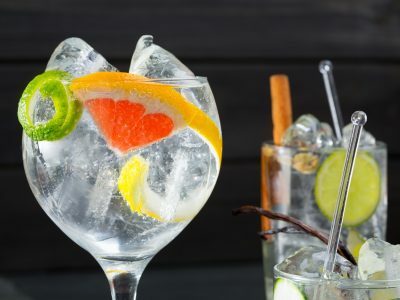 Looking for the British Favourite of Gin & Tonic in the sunny city of Barcelona, well our Gin & Tonic tasting session could not be more perfect for you! We have over 4 different gins to taste, with your own Gin master guiding you across the journey. You will have your own private area for two hours and can even add a tapas selection on the side for a small additional fee! Fancy a little extra something on the side? We can organise a female stripper to come and welcome you to the tasting session or give you a naughty finish, just ask your party planner for details!